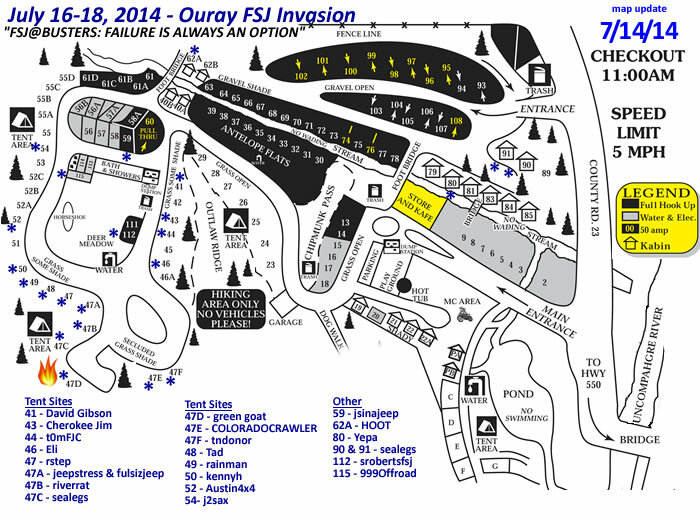 We had the Ouray KOA owner set aside tent sites 44 through 52 for our group. If you wish to reserve other sites that we are not arranging, that is fine as well. If you have to cancel, please contact me so we can make arrangements for someone else to get the site. Plan to be checked in to the KOA by Tuesday evening (July 15) because we start hitting the trails Wednesday morning. Please remember: if you cancel less than 48 hours before your arrival date, you pay KOA for at least two nights. Your bill with KOA is your responsibility. 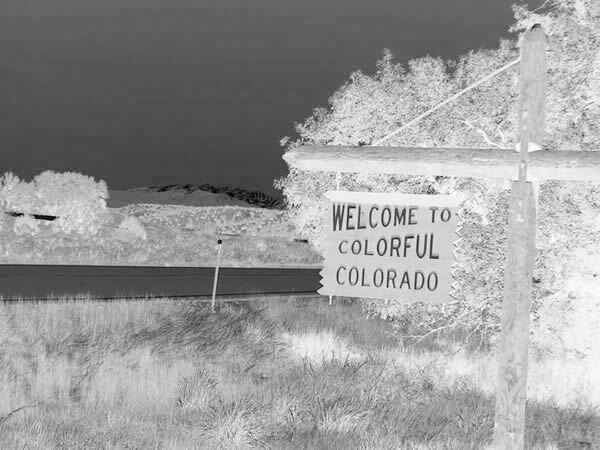 Here is the KOA web site: OURAY KOA We recommend you reserve your KOA site by contacting Dave by email or call 1-800-KOA-8026 and ask for Dave. The office is open 8AM to 10PM until Labor Day. 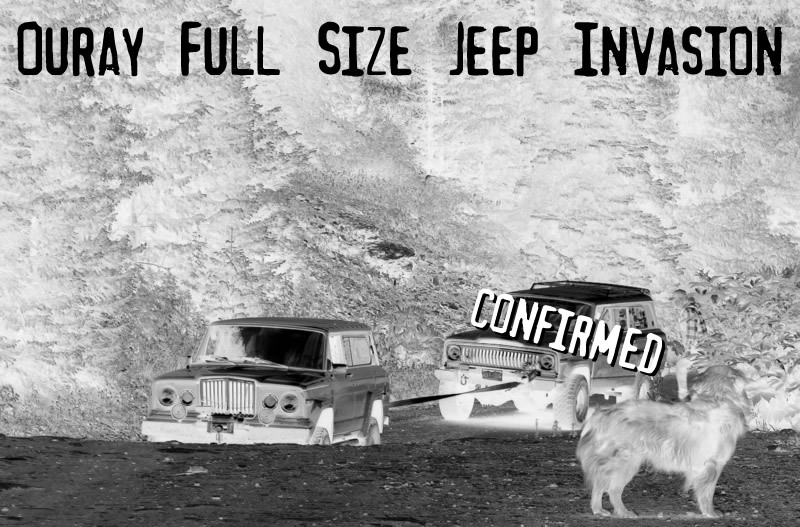 When you contact the KOA, tell them you are with the Full Size Jeep Group (not FSJ group). As always, bring your low range or park that big dawg at the KOA. What that means is you must have low range on your trail rig, or you can not join us on the trail rides.